PRADA winter 2016 menswear collection. Full Fashion show from Milan Fashion Week. DOLCE & GABBANA Menswear Collection Fall Winter 2015- 2016. Full Show at Milan Fashion Week. 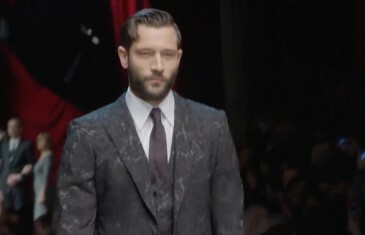 DOLCE & GABBANA Menswear Collection Fall Winter 2015- 2016.Full Show at Milan Fashion Week.